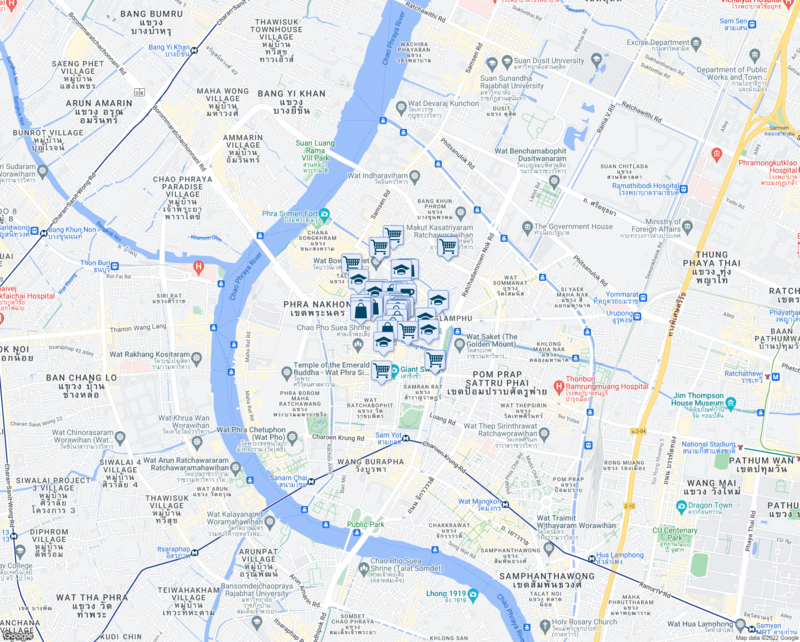 69 Thanon Ratchadamnoen Klang has a Walk Score of 97 out of 100. This location is a Walker’s Paradise so daily errands do not require a car. Nearby parks include สวนสามพราน, Royal Pavilion Mahajetsadabadin and Suan Rommaninat Park. 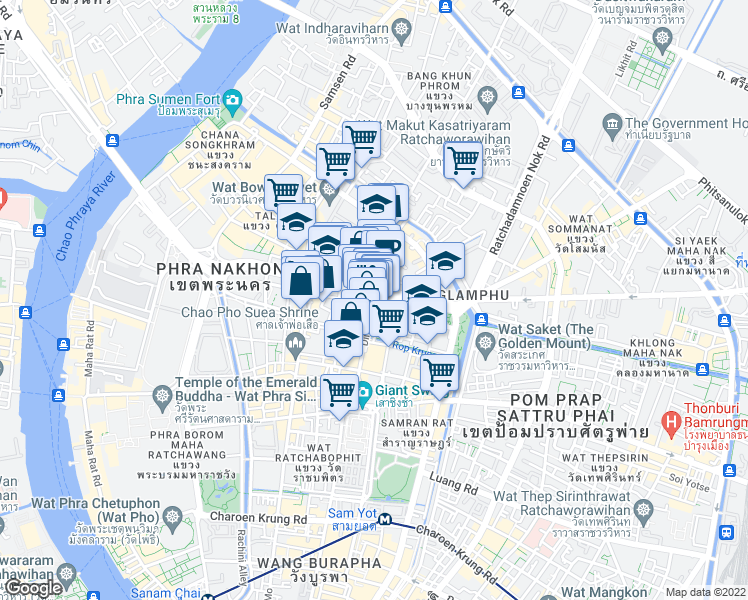 Explore how far you can travel by car, bus, bike and foot from 69 Thanon Ratchadamnoen Klang.